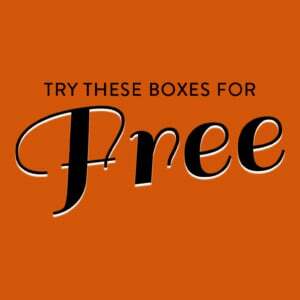 Check out the latest George RR Martin Box Coupon on My Subscription Addiction! Last Call for George R.R. Martin Game of Thrones Box + Coupon! George R.R. 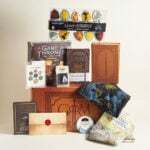 Martin Game of Thrones Box Coupon – Save $20!